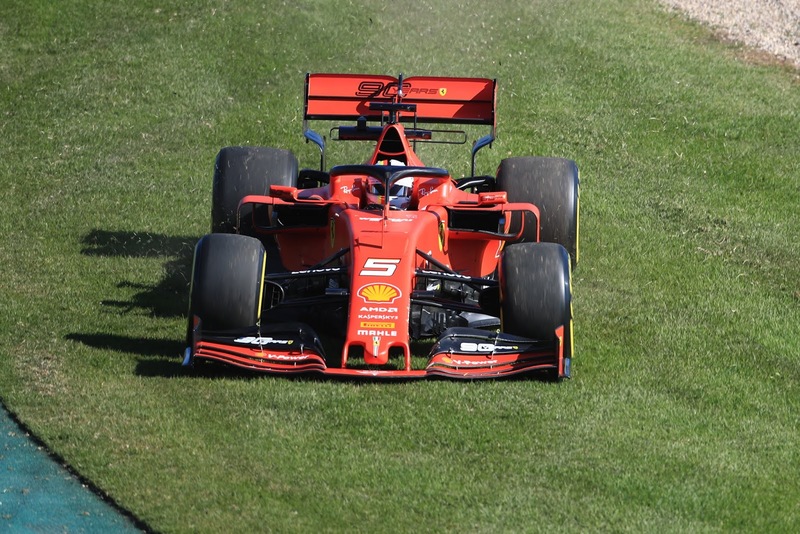 0:00-3:00: The questions that the 2019 Chinese Grand Prix could answer. And do you really care if this is Formula 1's 1000th Grand Prix? 3:00-6:00: Aero changes or not, will the Williams car overtake any of their rivals on-track this season? Bernie Ecclestone and Lewis Hamilton - Formula E's best ambassadors? 6:00-9:00: Will Lewis Hamilton be remembered for ending the Formula 1 careers of two former World Champions - Nico Rosberg and Sebastian Vettel too? 9:00-12:00: Sebastian Vettel trolling the trolls - are you one of them? Watch out. And did you know why Lewis Hamilton hasn't watch the Netflix-F1 show? 12:00-15:00: Verstappen-Hamilton or Verstappen-Ocon to race for Mercedes in 2020? How soon before we see a Verstappen vs. Leclerc for the title battle? Which driver would be the first to place his hand on the coveted trophy? 15:00-18:00: This is a fantastic era to be a Motorsport fan - we tell you why. 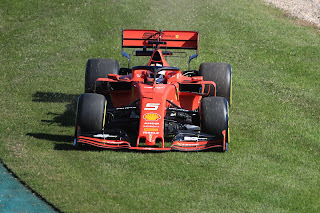 Should we add a Q4 section to qualifying from the 2020 Formula 1 Season? We discuss the pros and cons. And the 'What Villeneuve Said This Week' section.